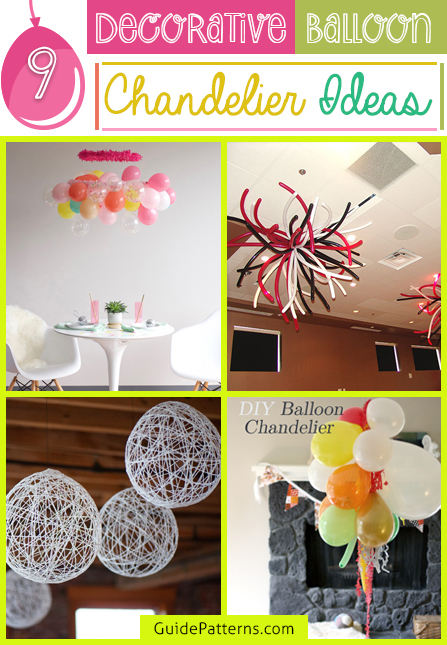 Add pops of color and glam to any event decorating the house with a slew of balloon chandeliers. 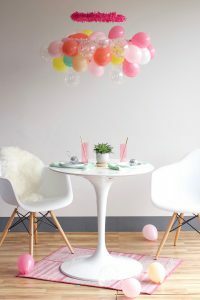 Although balloons are a must-have in birthday parties, wedding events, or baby showers, we have shared few creative ways to spruce up the décor that would leave the guests dazzled. 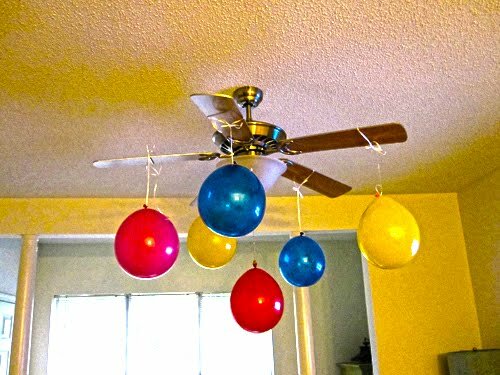 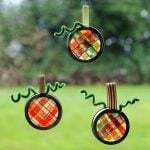 Most can relate to the decorating trick where colorful balloons are secured to the blades of the fan. Don’t let your kiddo reach for the switch. 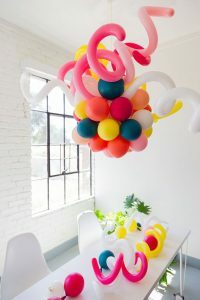 Squeeze in the long balloons to make the chandelier bulkier. 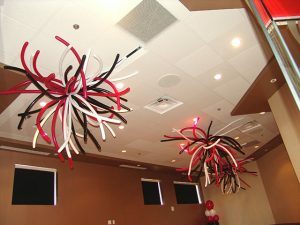 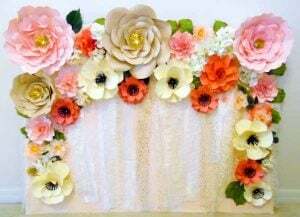 And some paper garlands and streamers add pizzazz to the decoration, making an irresistible combo. A cluster of jazzy balloons hovering over your head while you enjoy a sumptuous meal with a special someone. 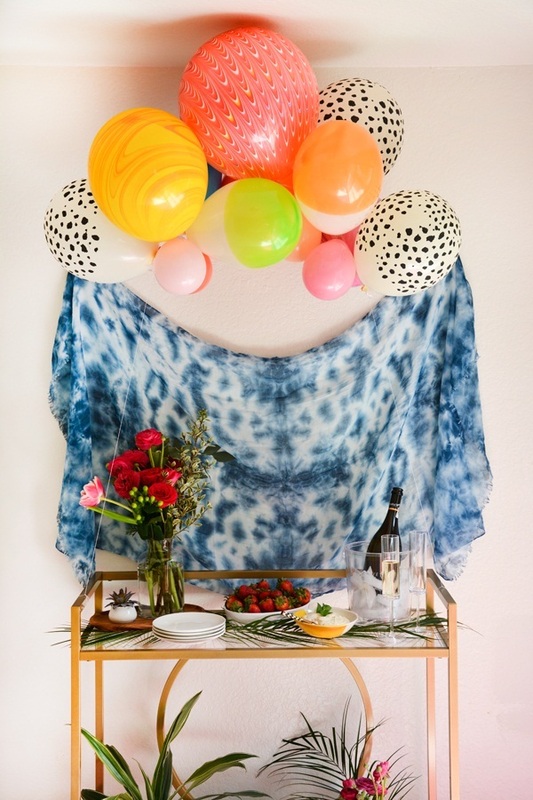 What do you have to say about the awesome romantic date idea? 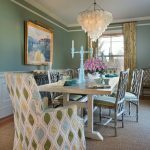 Host a tea party with complete aplomb and style with tons of balloon chandeliers. Not do the well-decked tables look striking, your backyard reflects warm vibes. 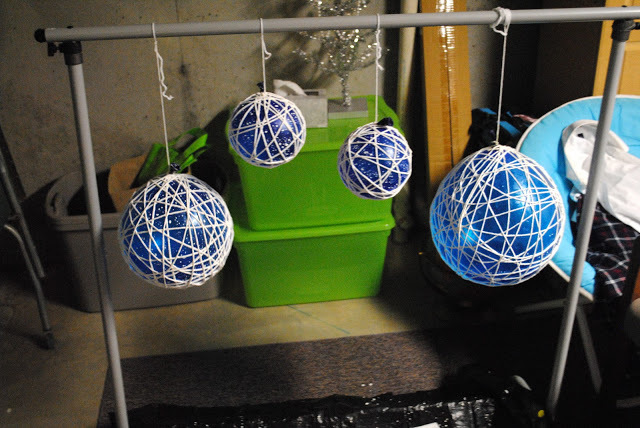 Here, the balloons are wrapped with yarn dipped in glue. Wait till the guests get floored by the charm of the string chandelier. 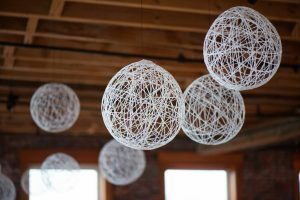 Akin to the previous tutorial, you only need to pop the balloon before suspending the yarn-wrapped beauties from the ceiling. 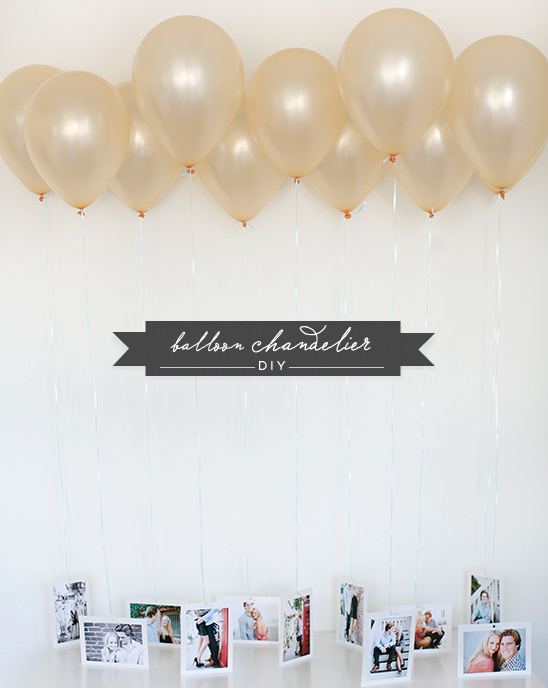 Have you always loved the slim and trim balloons? All you have to do is tie different colored balloons along a strand of twine and hang from the roof. Wow! 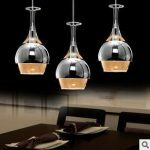 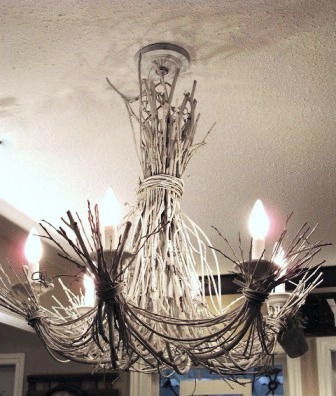 Bet you have never come across an alluring yet inexpensive chandelier to dress your abode. 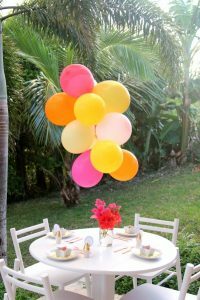 Be it those confetti balloons, striped balloons, or the ones with polka dots, any combination would result in an eye-catching centerpiece.